Bridgeport resident Deshawn Harper was charged with second degree burglary, third degree criminal trespassing and interfering with an officer in Westport on Sept. 3. WESTPORT — A Bridgeport man is facing criminal tresspassing and burglary charges after breaking into a Westport home. A Westport resident arrived home around 11:45 a.m. on Sept. 3 to find an unknown vehicle in the driveway and evidence of someone squatting inside the home, police said. The homeowner called police who, upon arrival, found reason to believe the suspect was still inside the home. 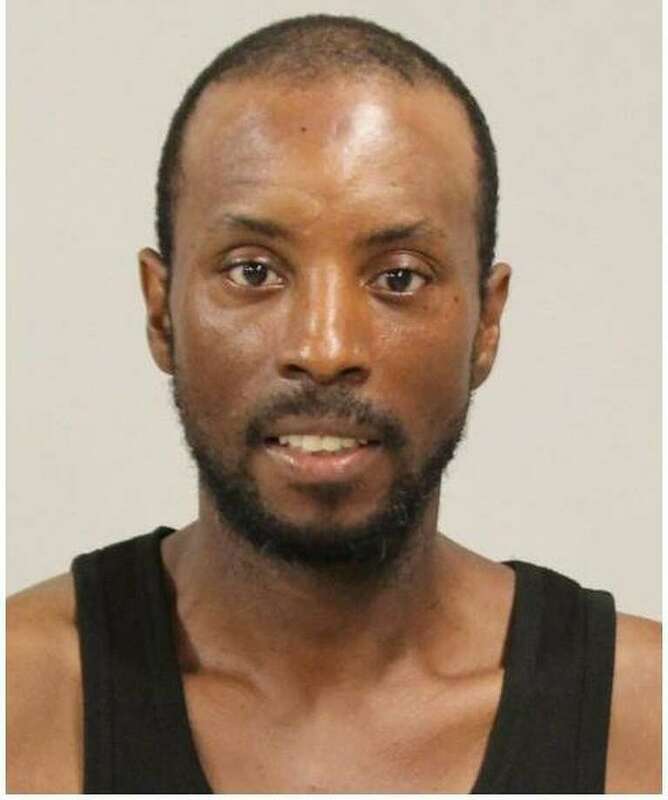 Items stolen from the property were observed inside the unknown car, and personal items belonging to the car’s registered owner, Bridgeport resident Deshawn Harper, were located inside the home, police said. Police conducted a K-9 search through the rear of the property, but did not locate the suspect, according to the report. Shortly thereafter, police located Harper, 40, walking in the area of 245 Post Road East and took him to headquarters. He was charged with second-degree burglary, third-degree criminal trespassing, and non-assaultive interfering with an officer. Harper was held in lieu of $20,000 bond and transported to state Superior Court in Norwalk for arraignment on Sept. 4.